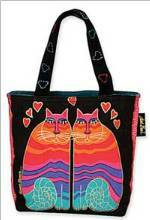 The City Bag - Retail $10.00 [LGD112] : Wholesale Purse Patterns, Purse Patterns at wholesale prices for quilting shops, craft stores, and fabric shops. 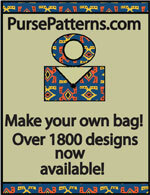 The City Bag pattern makes a great briefcase or purse with pockets inside and out, handles and shoulder strap, and an easy zipper technique for the top of the bag. 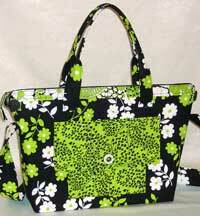 Finished size is 11" x 17". 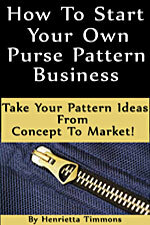 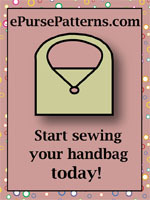 The Bag-E-Bottom C is available for this pattern and gives your handbag a professional look!